If you end up in some kind of auto accident or you suffer from a slip and fall, this tragedy is terrible and it can also be very difficult to get through financially. You may end up out of work for months or even years of the time, and go through a tremendous amount of pain and suffering plus have to pay heavy doctor bills. When you find yourself in this situation, hiring an attorney with the right experience is an absolute must. Without this expert in your corner, you could end up missing the boat on a potential valuable settlement and might end up costing yourself a great deal of money. Try not to put yourself in a situation where you may end up missing out on the best settlement for your accident or personal injury. You’re already going through enough, so hire the best lawyer for the job at all costs. We’ll help you by sharing some tips with you today. More likely than not, there are many lawyers to choose from in your community. But not all of these lawyers are created equally. Some will be brand-new and have barely been a lawyer for any significant amount of time. While there’s nothing wrong with hiring a new attorney in some situations, we actually recommend choosing one with many years of experience when it comes to personal injury law. By sticking with a lawyer with experience, you know you’re dealing with somebody that knows the ins and outs of the industry. They know all the legal loopholes, all the ways the opposition might try to get away from paying top dollar, and everything else involved with personal injury cases. So you should keep a lawyer with serious experience in mind because they are definitely the right choice in this situation. According to The Doan Law firm lawyers, they believe experience is everything in this industry, which is why they are happy to use all their experience to help their clients get great settlements. 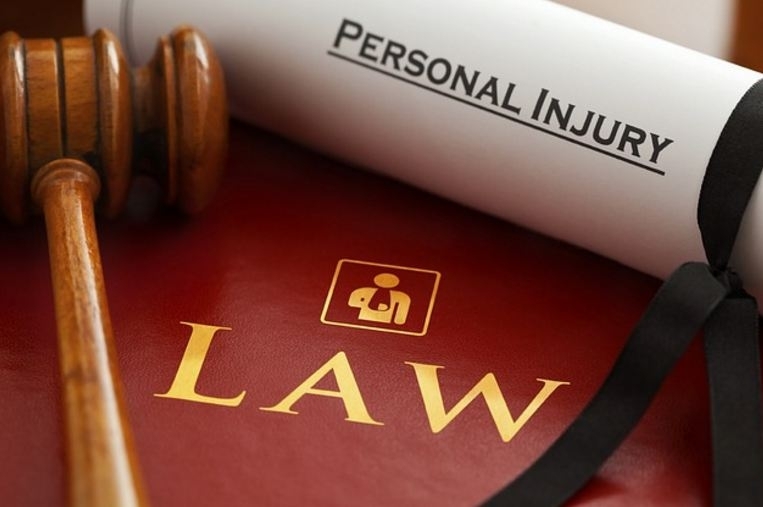 Even if your personal injury lawyer has years of experience in the industry, it doesn’t necessarily mean they have experience with your particular type of case. So it’s best to find a lawyer that knows your type of personal injury inside and out. By doing so, you’re giving yourself the best chance of achieving a positive outcome. How do you find out if a lawyer understands your case? The first thing to do is ask. Ask them about previous cases similar to yours. Ask if they can tell you about other outcomes without sharing too much personal information. Use this information to determine if the lawyer is the right fit for you to meet your needs. As you can see, it’s never easy choosing the best accident attorney. But if you use the tips applied today, you’ll have an easier time finding the right personal injury lawyer to meet your needs.